Published on 18 January 2014. 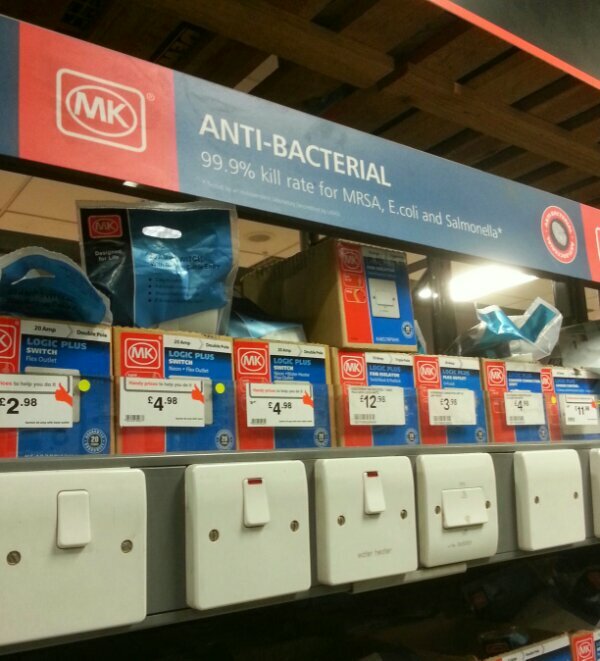 Because who wouldn’t want an MRSA-killing light switch…?! This 2,120th post was filed under: Photo-a-day 2014, Scrapbook, Antibiotics.